Six months after Apple launched its iTunes book and movie stores in China, the government has ordered them to be closed down in the country. The New York Times reports that the Chinese State Administration of Press, Publication, Radio, Film and Television pressed Apple to shutter its services last week. The move will deal a serious blow to the company’s earnings from content sales in the region. 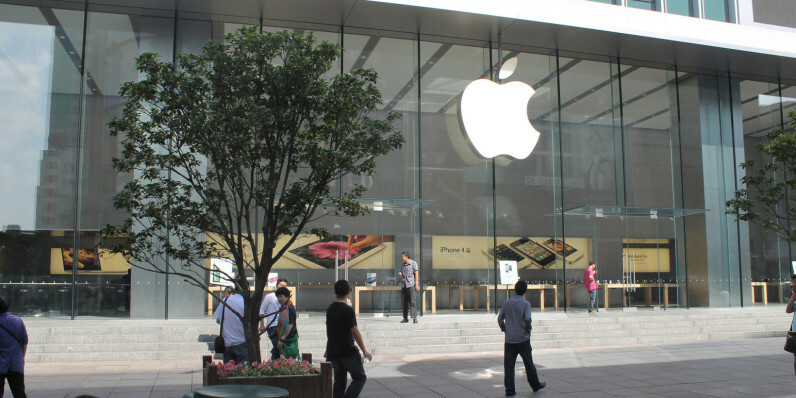 China is Apple’s second largest market by revenue. In addition to bringing its hardware to customers in China, Apple has worked hard to make its services available across the country as well. It unveiled its book and movie stores alongside Apple Music last September and recently launched Apple Pay there in association with credit card giant UnionPay. The decision to block Apple’s stores appears to be motivated by China’s desire to promote local tech firms and throttle the efforts of foreign entities in its market, said Daniel H. Rosen of Rhodium Group, a firm specializing in the Chinese economy, to The New York Times. Apple doesn’t seem certain it’ll be able to solve this one. In a statement, the company said it hoped to make books and movies available to customers in China again soon, but didn’t specify a timeline or detail a plan to do so.